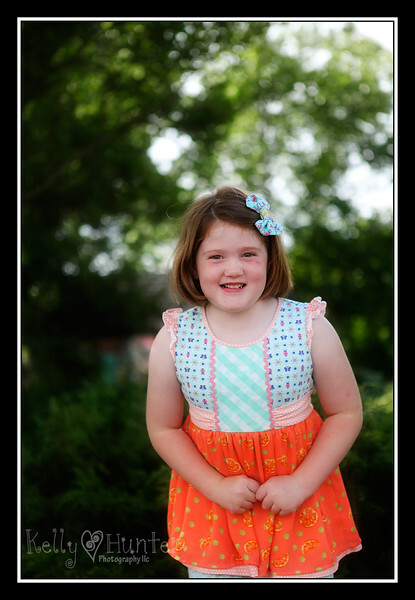 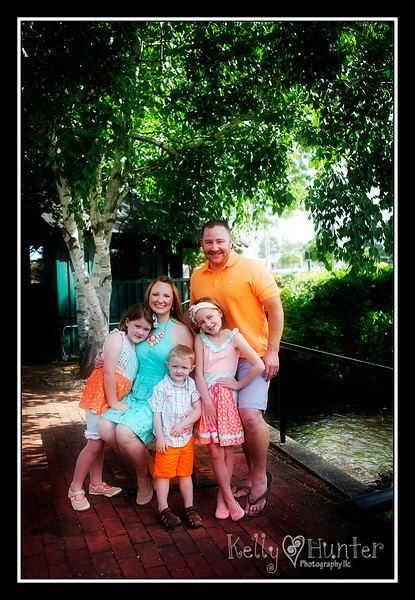 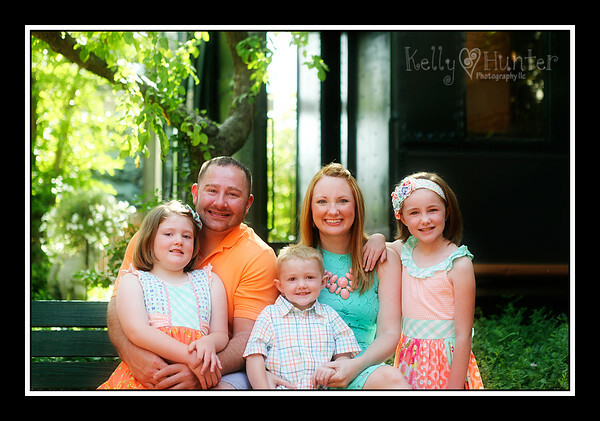 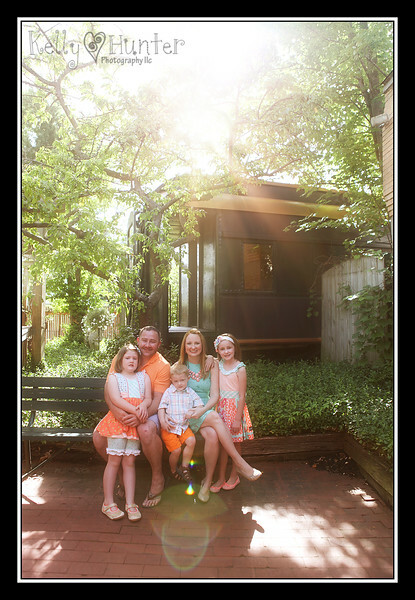 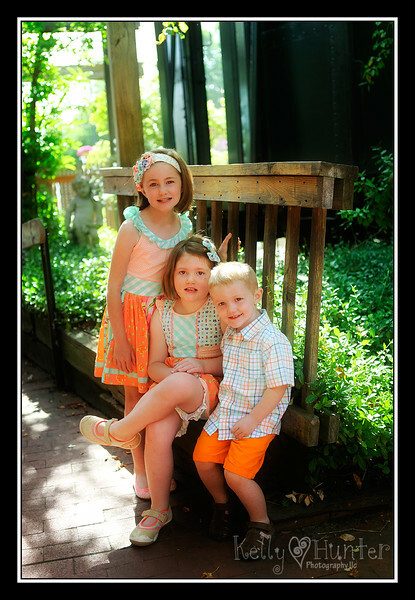 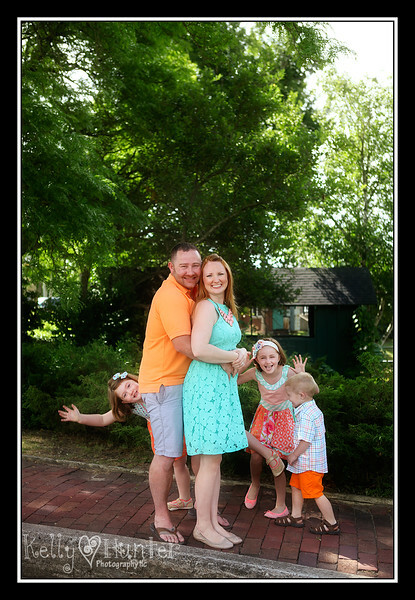 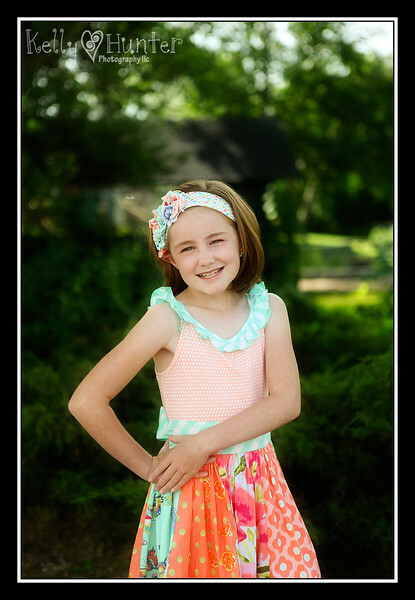 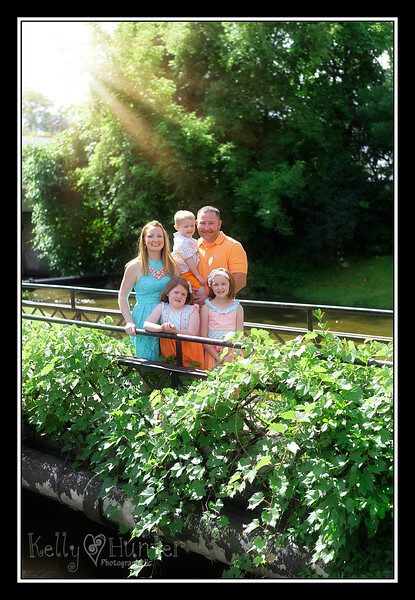 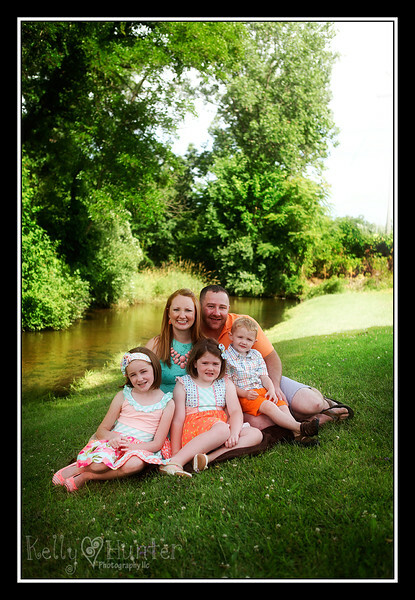 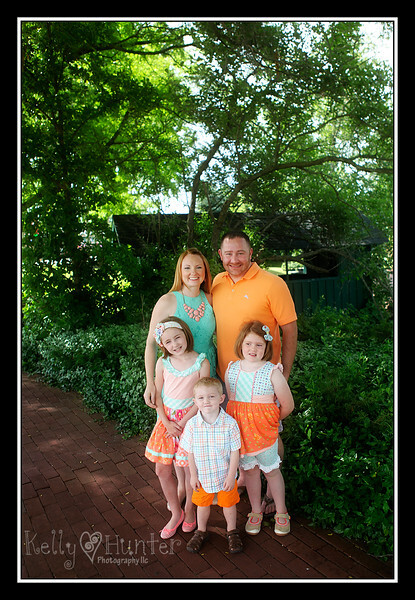 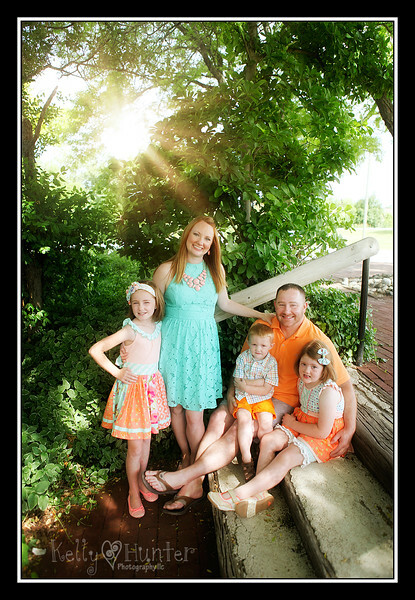 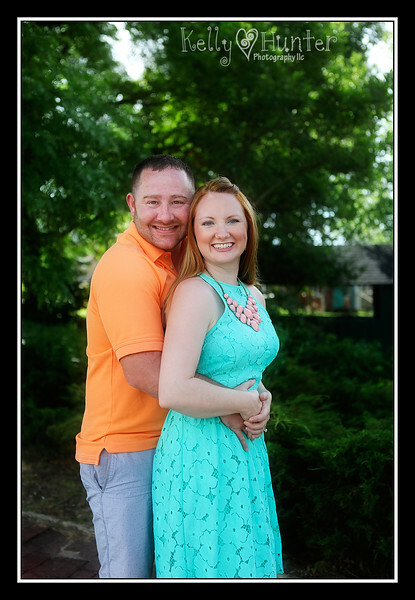 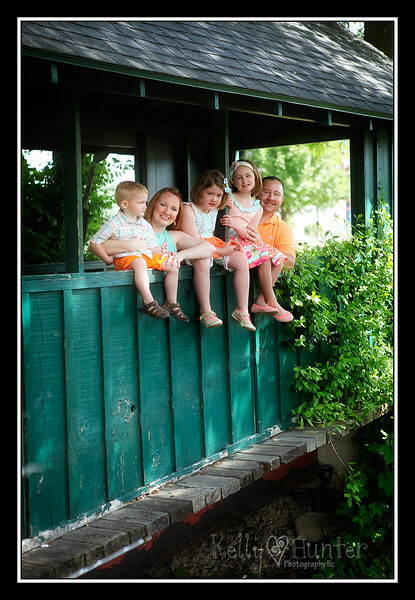 I recently had the pleasure of photographing this lovely family in a wonderfully bright, sunny morning. 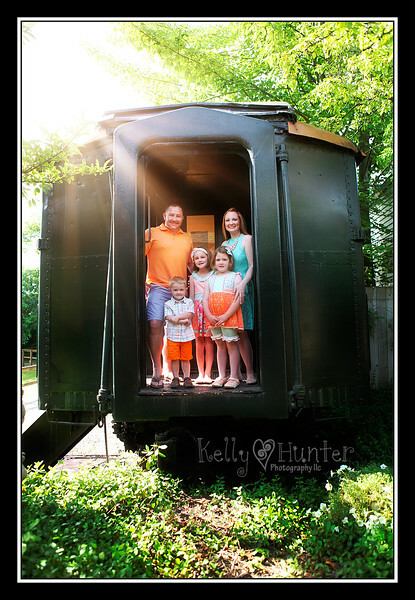 Here’s a look at the fun! 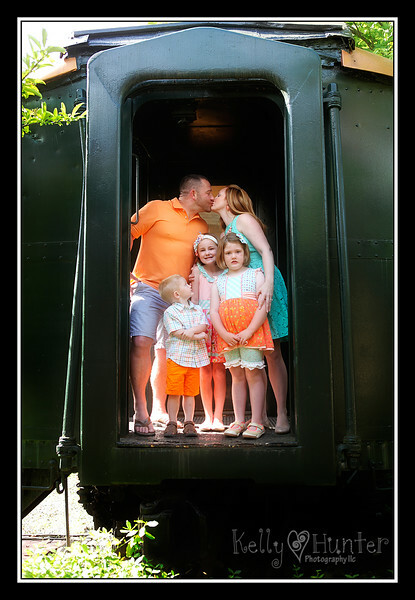 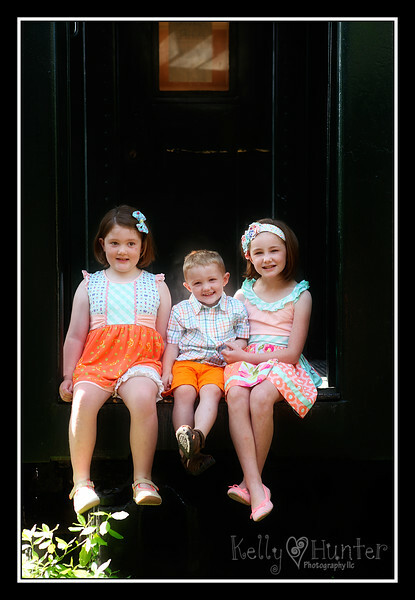 Thank you so much for allowing me to capture this age of your family. 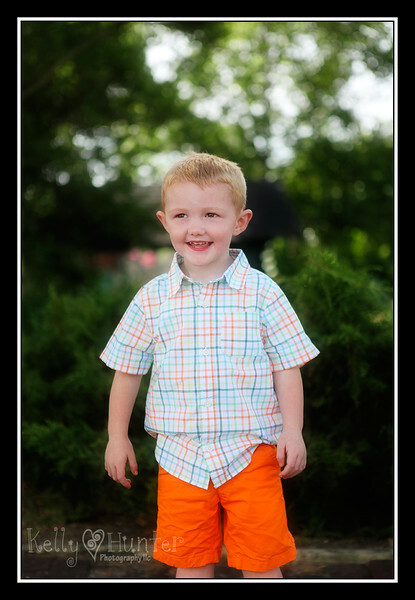 Please find the rest of your photos here.